Alisha J. Hines, a researcher from Duke University, is working on a project at the Library & Archives as part of the Wills Research Fellowship program. A researcher from Duke University will be visiting the Tennessee State Library & Archives this week to study the migrations of African-American women along the Mississippi River corridor following the Civil War. 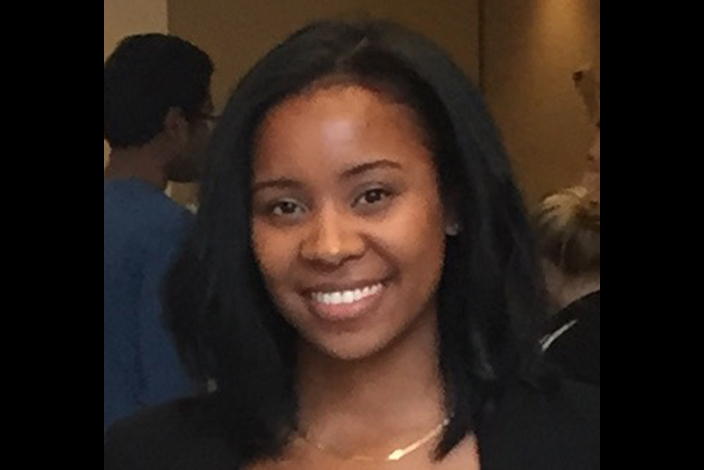 Alisha J. Hines, a doctoral student at Duke, is working on the project as part of the Wills Research Fellowship program. The Tennessee Historical Society sponsors the program to promote the study and interpretation of its collection of documents. The society provides an annual stipend that allows a researcher to study its collections, which are kept at the Library & Archives. Applicants for the program typically include college professors, doctoral students as well as professional and amateur historians. The recipient of the stipend is selected based on the quality of the applicant's project and that person's research credentials. "We are very pleased to have Ms. Hines joining us as part of the Wills Research Fellowship program," Secretary of State Tre Hargett said. "I'm sure we'll be calling her 'Dr. Hines' in the not-too-distant future. I wish her the best of luck in her research and I am proud that the Library & Archives is able to keep these important records for the Tennessee Historical Society."